Rodeos @ Oakland Heights Farm; May - Sept.
​Oakland Heights Farm is host to BLM Bull & Rodeo Co. events on the second Saturday of the month May thru September. 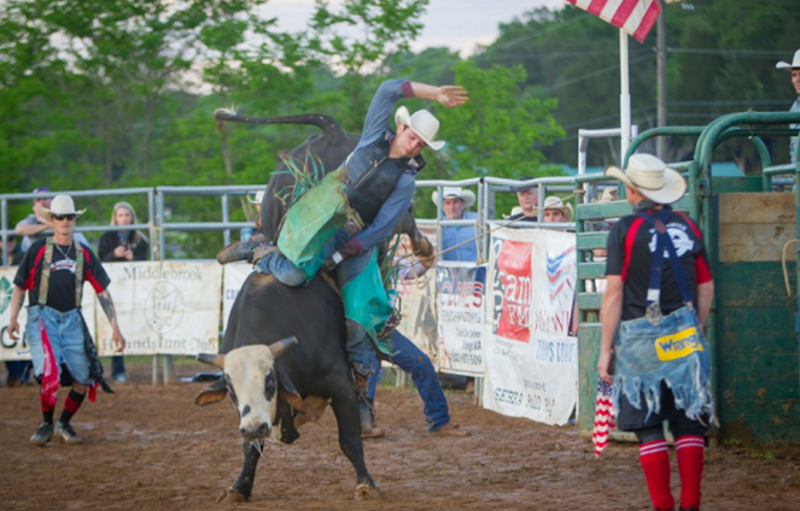 BLM Bull & Rodeo Company are producers of some of Virginia’s finest Professional Bull Riding events and were voted Producer of the Year in 2009 by SEBRA. 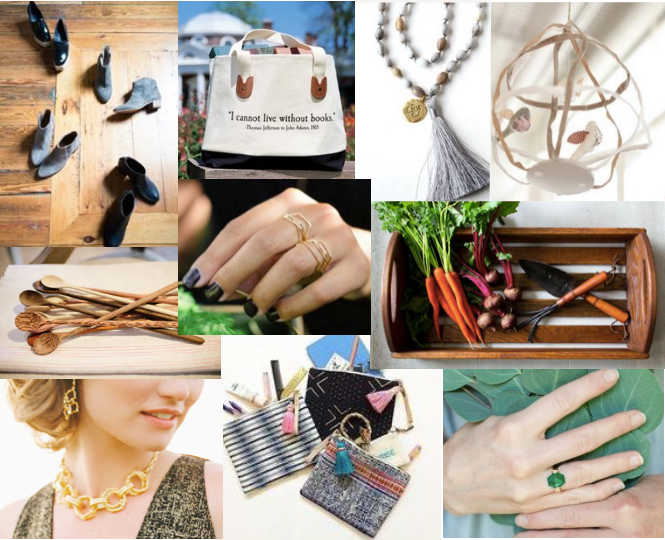 Enchanted Extravaganza is curated holiday gift show featuring local vendors. Hosted in The Market at Grelen's beautiful clear tent (complete with a huge Christmas tree), it's the perfect start to the season. Festivity abounds and the gift show is complimented by the sale of Grelen greens, trees and wreaths, holiday music, Santa and fresh fare.